July 22, 2011  The final steep mountain stage of the Tour de France brought a flurry of attacks, as Alberto Contador, Andy Schleck, Cadel Evans and a handful of other riders struggled to win on the iconic Alpe d'Huez. 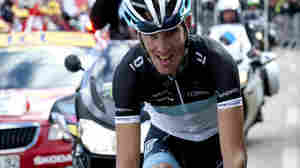 July 21, 2011  Andy Schleck has shaken up the 2011 Tour de France, attacking in the Alps on the race's hardest stage. Schleck made his move on the day's second intensely steep climb, bursting out of the pack that held rivals Cadel Evans and Alberto Contador, along with overall leader Thomas Voeckler. 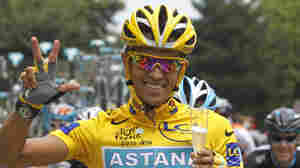 January 26, 2011  Cycling star Aberto Contador may lose his third Tour de France title after Spanish federation officials proposed a one-year ban for failing a doping test. 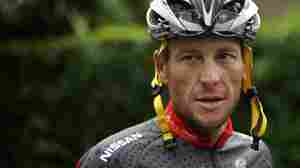 January 19, 2011  Sports Illustrated is reporting new allegations that cycling great Lance Armstrong used performance-enhancing drugs during his glory years as a Tour de France champion. 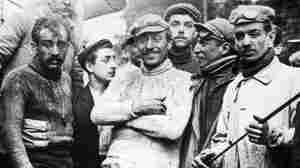 July 9, 2008  You can tour the Tour de France online thanks to street-level views of the entire route from Google Maps.